When was this pier at Catalina’s Toyon Bay retired? 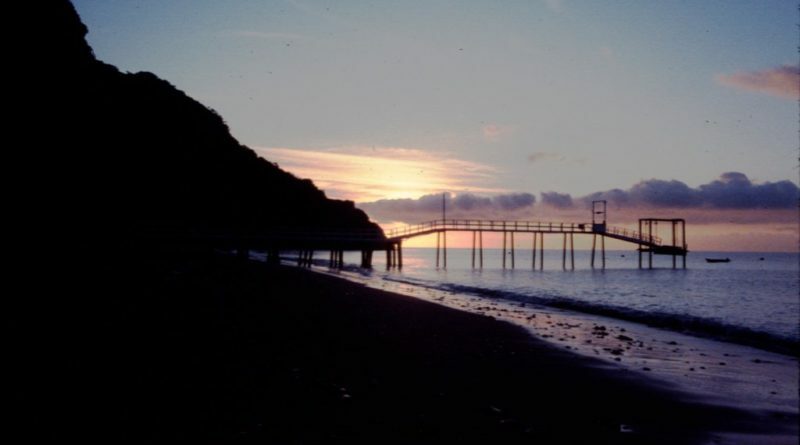 CATALINA ISLAND—Catalina Island Marine Institute shared a photo of a retired pier on Twitter, Jan. 17; the pier was previously located at Toyon Bay, just a short boat trip north of Avalon. Toyon Bay has hosted many over the years. Though the date of this photo remains a mystery, Guided Discoveries, Inc., the company that operates CIMI, purchased Toyon Bay in 1979. In early years, Native Americans inhabited the area. A boy’s boarding school was then on site from the early 1900s until the area was turned into a military training ground during World War II. There was also a resort, but it had been abandoned before CIMI was established.